I have not updated any plugin or installed anything new. 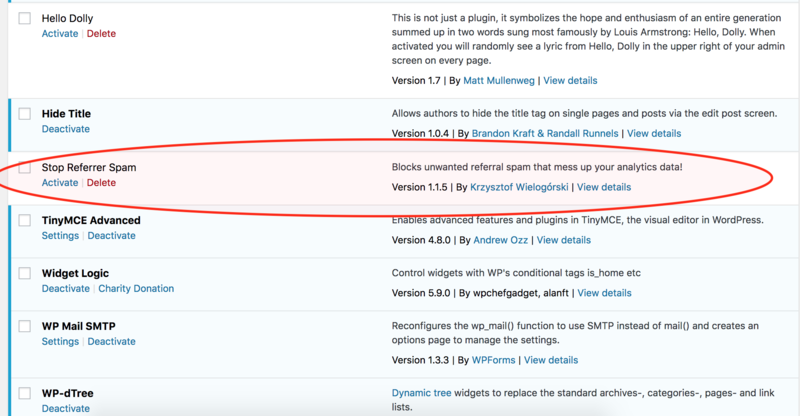 Since today, there is a strange Popup ad appearing on my Wordpress admin dashboard. The permalinks of all the pages (except homepage) became invalid, but that problem I solved by going to Settings->Permalinks->"Press Save". I read this blog, which mentions that two infectious plugins are doing the same thing but I have checked my wp-content/plugins and have not found any strange folder inside it. Furthermore, on the page Appearance->Widgets, I am not able to change/click any widget. Update-1: I found one plugin which I have definitely not installed. But I am not sure if this is the cause. The plugin name is stop-ref-spamers but it's not activated. I don't know if a plugin can harm even if it's not activated. PS: I do have Google Adsense script in one or two posts and a Google Adsense script in Custom HTML widget. It seems like a malware activity. To find who is generating that pop-up you can deactivate all other plugins, revert to a default theme like TwentySeventeeen and test again. Then, simply activate them back one-by-one checking each time the installation process until you get the pop up again. The plugin you mentioned shouldn't be the problem since it's not active. You can also scan your site with this site to confirm. Not the answer you're looking for? Browse other questions tagged wp-admin or ask your own question. WordPress Installed But Not Showing Up! How can I control which plugins run in the dashboard?